Have you received a 5 star service from the Universal Web Design team? Do you want your friends to benefit from our packages too? Join our privileged club! If you refer a friend to us who ultimately signs on the dotted line with Universal Web Design then you will receive a discount of 2.5% on the service you referred. You will also get to enjoy being a part of our exclusive partners club where you can find lots of great deals from our client base – you won’t find them anywhere else! Welcome To The UWD Referral Page! So what do we mean by refer? Have you benefited greatly by the services provided to you by the team here at Universal Web Design? Why not tell a friend about it and let them enjoy the same excellent service from our team. 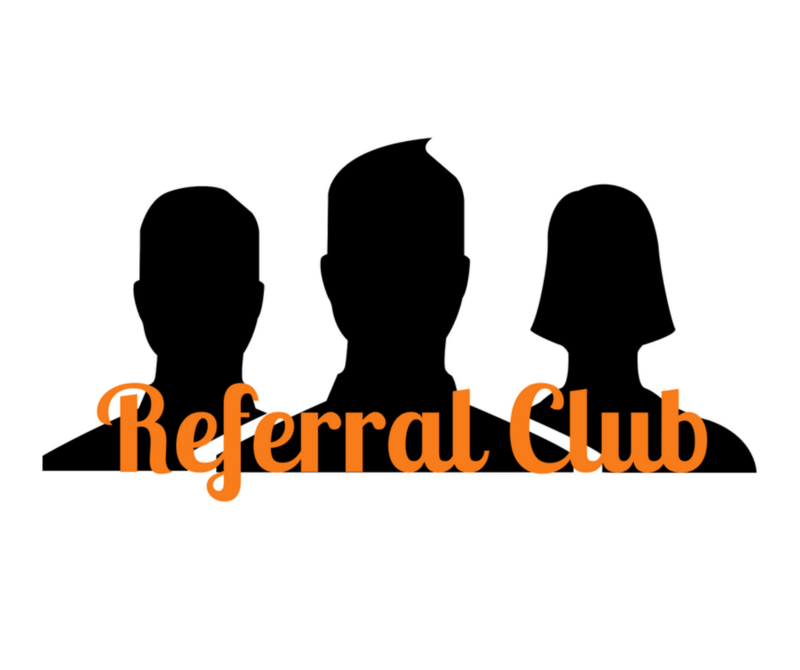 We are looking to build a strong base of referral partners where you will be able to receive fantastic benefits upon referring someone you know to us. Not only will you get to enjoy the many benefits we have on offer, but you will also get access to our exclusive partners club. Simply – Refer someone to us and reap the benefits!